Mothers’ Day Angst – sermons for a day not included in the liturgical calendar! 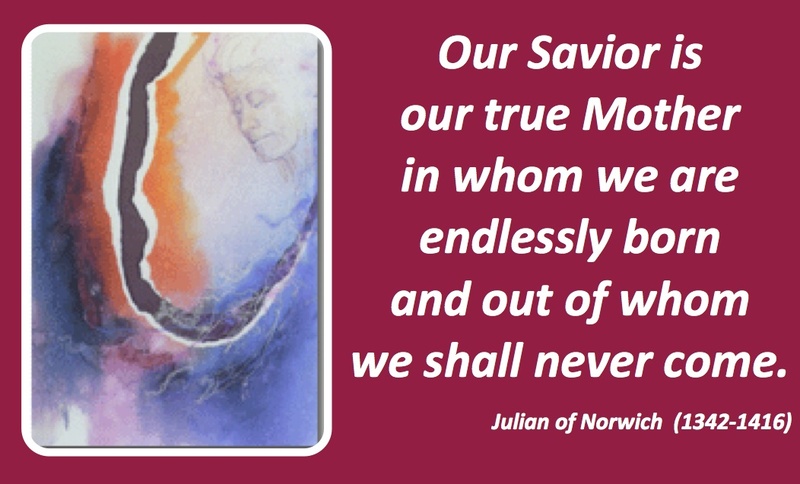 This entry was posted in Adult Education, Evolutionary Christianity, Home, Progressive Theology, SERMONS and tagged Feminist Mother's Day sermon, Julia Ward Howe, Lutheran Mothers Day sermon, mothers day proclamation, music Mothers' Day, preaching Easter 6B, preaching Mothers' Day, progressive Christian sermon Mother's Day, progressive christianity, progressive sermon Easter 7B, progressive theology, sermon for Mother's Day by Rev. Dawn Hutchings. Bookmark the permalink. Your thoughtfulness regularly aids my thoughtfulness. Thanks! Mother’s Day has a much longer and varied history than Wikipedia reveals. Indeed, the celebrations of motherhood go all the way back to the Greeks and Romans. The American celebration dates back before Ann Jarvis to the suffragette movement of the late 1800s. Julia Ward Howe campaigned for a “Mother’s Peace Day”. Abolitionists also petitioned to establish an official holiday. While Anna Jarvis is often credited with the founding of the holiday, it was celebrated long before the official seal of approval came down from Washington. As a Canadian, Mother’s Day includes British antecedents in its establishment as a holiday. See Mothering Sunday – the return to one’s mother church on the fourth Sunday of Lent – dating back to the 1600s…returning from one’s place of employment to one’s mother-church had the added benefit of a trip to one’s actual mother. An interesting aside: Anne Jarvis became so disgusted with the commercialization of Mother’s Day that she actually campaigned to have it abolished.She was arrested for attempting to stop the sale of flowers. A long and complicated history that point to our current commercial practices as lacking the desired militancy of our fore-mothers.